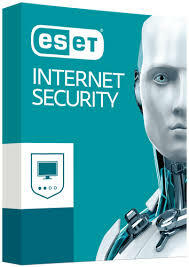 ESET NOD32 INTERNET SECURITY - 2 PC 1 year NEW LICENSE. There are no territorial restrictions on activation. ALL LANGUAGES.